An order book is a familiar term for the ones who have an experience of trading the assets before. When it comes to cryptocurrency trading, the order book concept applies here as well. If you are new to trading, an order book may seem arduous to read. However, it is easy when compared to reading the technical tools – indicators and charts. Cryptocurrency exchanges are the widely accepted medium of trading these newly digitized assets. An exchange has a couple of essential components and an order book is one of them. 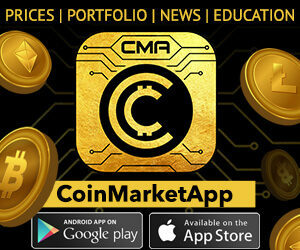 Although other features like security, liquidity, low trading fees, etc. get more spotlight, the essence of trading lies with the order book. 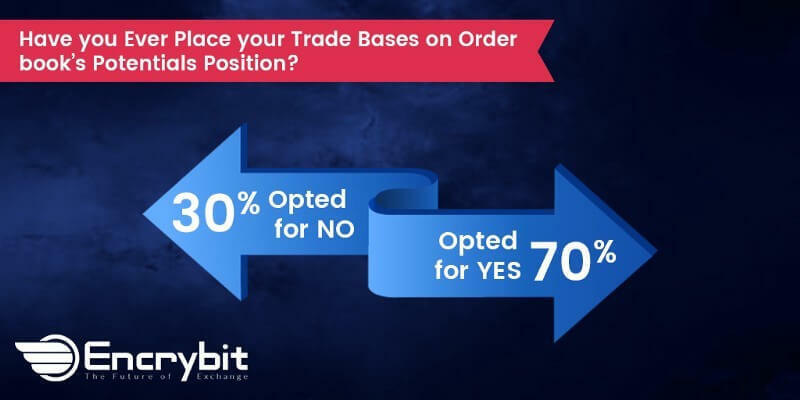 An upcoming cryptocurrency exchange “Encrybit” is planning to implement the concept of the chunked order book, which keeps large orders secretive. This can keep whales at bay and thus improve the trading performance. To justify the fact that an order book is substantial, a survey insight by Encrybit comes in handy. Let us understand the strategy responsible for the aforementioned statement. How is order book responsible for recognizing the market potential? For the newbies, let us first refresh the concept of the order book. It is a kind of ledger containing the buy and sells orders from different users. The traders check the present orders and decide to enter the market by placing their order on its basis. These type of orders are primarily known as limit orders. The order books use the terms “bid” and “ask” in place of buy and sell respectively. Suppose the coin pair BTC/USD. There is a size column associated with ask and bid which specifies the amount. So, technically you enter the amount in USD for the relevant buy or sell order. The order book as both tabular and graphical representation. That is the basic of the order book. Digging further, the orders in the order book are partly responsible for the manipulation in the market. Yes, you guess it right! It is due to the whales. There are large orders generally known as “buy wall” and “sell wall” which moves the price. 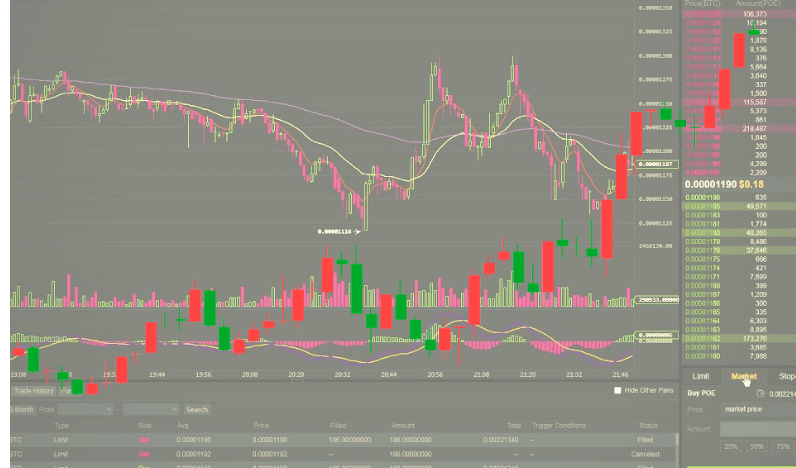 If you want to place your buy or sell order then you will have to place them before these walls. Having a closer look at the order book can help to sense the market condition. If you see large orders for buy and sell frequently then chances of a turbulence prevail. You can minimize the risk by trading at safe positions in this situation. It tells pretty much about the price moving up or down, just as the trend discovered from the chart. 87% of the traders say that a detailed order book helps them get a quick position in the market. In consideration of manipulation, there are cases where manipulative traders place large orders just to show the market is growing. Nevertheless, the rest of the traders place genuine orders with an intention to get them filled. The motive of such manipulative orders is to get a high ask price for their desired coin. With certain practice trade sessions, you will be able to differentiate between the manipulative wall and the legitimate wall. In return, this will help you to place your order wisely. Hence, the order book will make you quickly identify the position of the market and at which position you need to enter or exit.